Sergio has over 15 years of professional experience helping consumer products clients design and implement product development and sourcing processes and solutions. 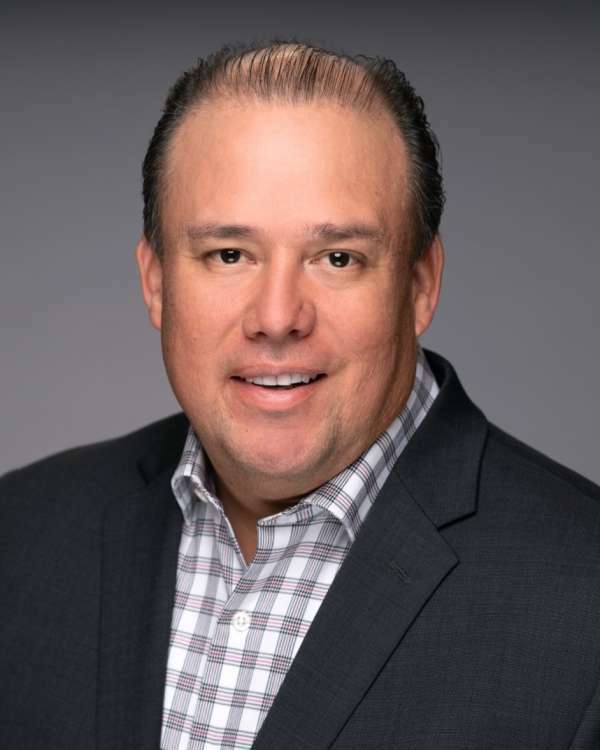 Prior to joining Kalypso, Sergio was part of the product development and sourcing practice at Kurt Salmon for over eight years, where he was responsible for engagement delivery, practice development and business development. As a project and product engineer, Sergio acquired hands-on experience working with teams to design and implement strategic plans, product designs, and performance and change management programs. He has worked with leading companies such as Federal Mogul Corporation and Hewlett-Packard. Sergio holds a BS in Industrial Engineering from the Instituto Tecnológico y de Estudios Superiores de Monterrey (ITESM) and a MS in Industrial Engineering and Management from the Institut National Polytechnique de Grenoble. Sergio is a key member of Kalypso's Retail, Footwear and Apparel (RFA) practice leadership. He focuses on helping his clients in defining and implementing their digital product creation strategies, redesigning their product development and sourcing process to be more efficient, and assist them with organizational change management to improve the adoption of the proposed tools and processes. In addition to his RFA clients, Sergio serves clients in the high tech and industrial manufacturing industries. Sergio lives in San Antonio, TX, where he can be found enjoying the company of his wife and two daughters, hitting the fairways in the nearest golf course, or watching a football or soccer match.